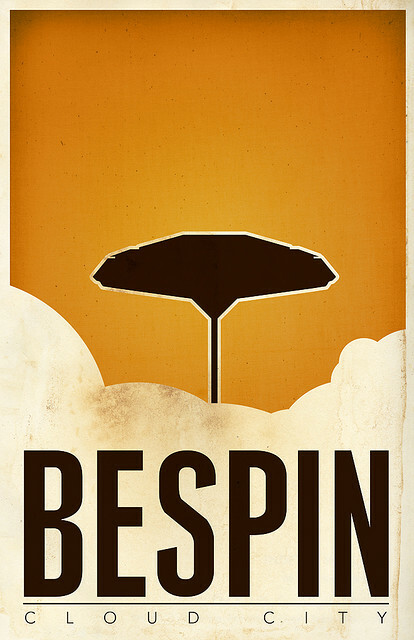 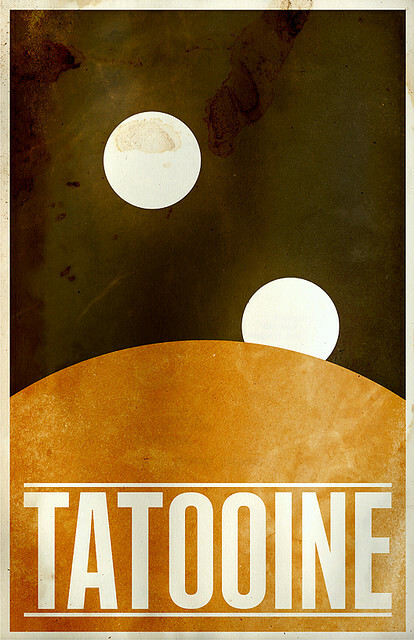 Another amazing collection of Star Wars minimalism. 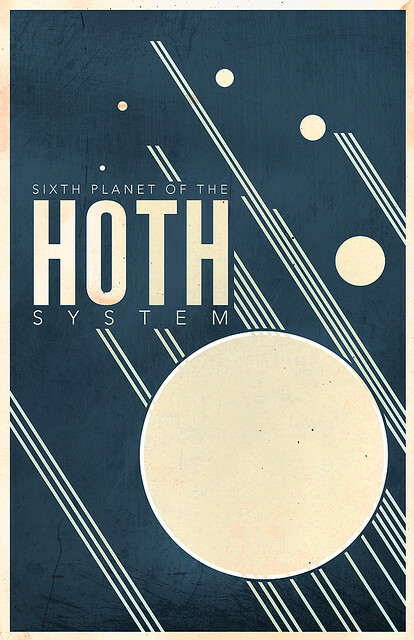 justinvg made some incredible illustrations of various Star Wars locations. Check them all out here.